Acupuncture is a centuries-old healing method that has been used to manage pain and restore balance to body systems effectively. It may even help you quit smoking. View Beautiful Wellness Center works with Apex Acupuncture, and we can refer you if we believe acupuncture offers you sustainable benefits. If you live in the Lone Tree or greater Denver area and have questions about acupuncture and how it can help you regain your health, we encourage you to make an appointment for a consultation. It can also be used to assist you if you're trying to stop smoking. After we consult with you about your health concerns at View Beautiful Wellness Center, we may recommend acupuncture if we believe you could benefit from it. 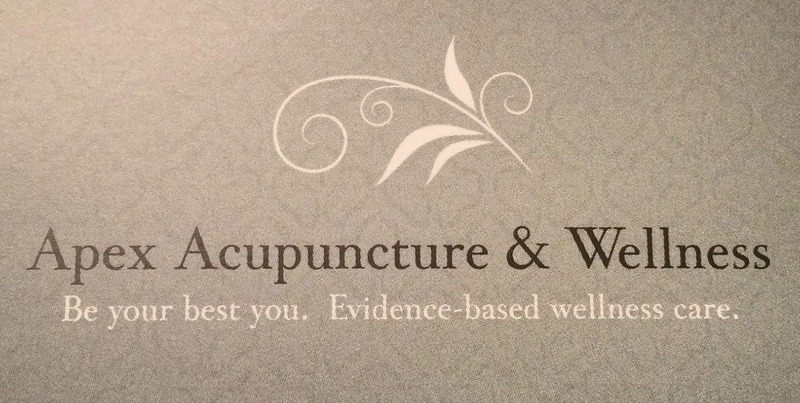 We may refer you to our affiliate, Apex Acupuncture, to schedule an appointment. 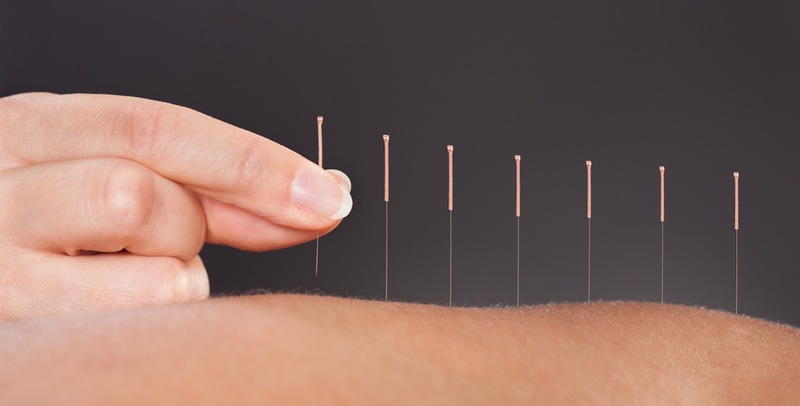 Acupuncture is an ancient healing tradition that uses extremely thin, gold needles that your practitioner inserts into various points along the body's meridians. Because of the precision and extensive knowledge that’s required, you should only receive acupuncture from a highly trained, professional acupuncturist. Sara Johnston, LAc, at Apex Acupuncture has several years of experience and an intricate knowledge of the body and its many meridians. She can evaluate your physical needs and determine which meridians and acupuncture points must be treated to ensure that you receive the desired results. She works hand in hand with View Beautiful Wellness Center to make sure you get the treatment and care you need. What are the long-term benefits of acupuncture? Acupuncture is a natural healing technique that offers long-lasting results with minimal to no side effects. Your practitioner won't use any drugs or medications, and there's little risk of infection. Acupuncture works by removing blocks in your body's energy, allowing it to flow freely. Eliminating the blocks and strengthening the flow of energy boosts the immune system and improves overall function, keeping the body in a state of natural balance. The long-term effects of acupuncture renew good health without the side effects of harsh medications or the presence of scar tissue. When used to preserve balance in the body, acupuncture can increase energy levels and help you to sustain feelings of wellness and an improved outlook on life.